As I Lay Dying have posted an official video recap of their June 16 reunion show at the SOMA Sidestage in San Diego, CA. You can watch the clip below. 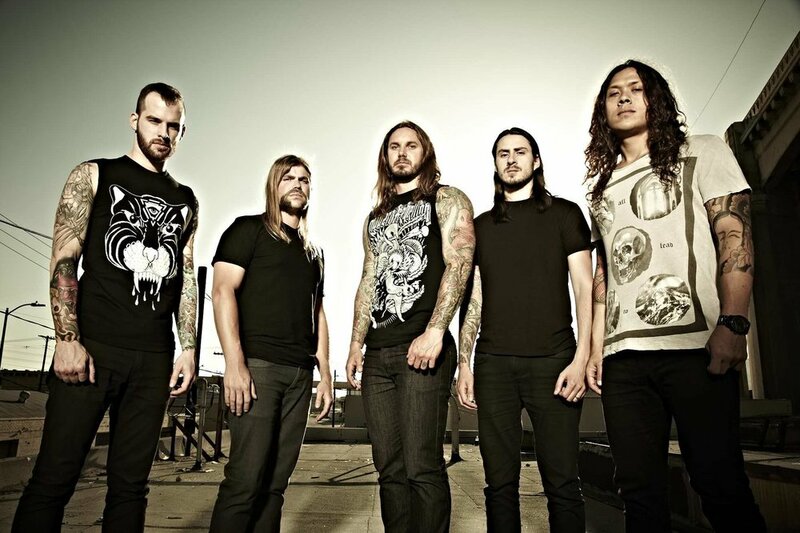 Controversy surrounded the group's return due to fontman Tim Lambesis trying to hire a hitman to kill his wife in 2013. He was released from prison in December 2016.